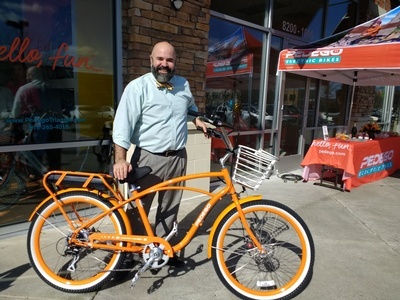 Join your fellow Chamber members, Ambassadors, and business leaders for our networking event, Business After Hours hosted by Presenting Sponsor, Pedego Triangle Electric Bikes. Come ride an electric bike! 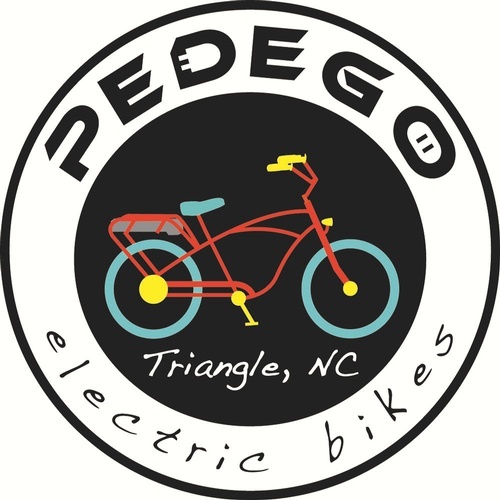 Pedego Triangle Electric Bikes sells, rents, and services Pedego electric bikes, where you can pedal as much or as little as you want. We also offer fun group rides to vineyards, ball games, concerts, and corporate team building events. 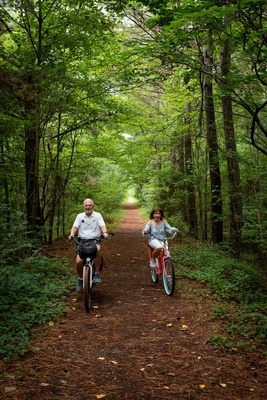 The American Tobacco Trail and other nearby bike trails are breathtakingly beautiful, and visitors always say it’s the most fun and memorable activity of their trip, as everyone enjoys the ride regardless of fitness level. And locals are surprised to find such an amazing experience right in their own backyard! Bring your tennis shoes if you want a demo ride! Free for employees of member firms. $15 for non-members.